If what you need is total eye care, then come to the New Jersey Eye Center. 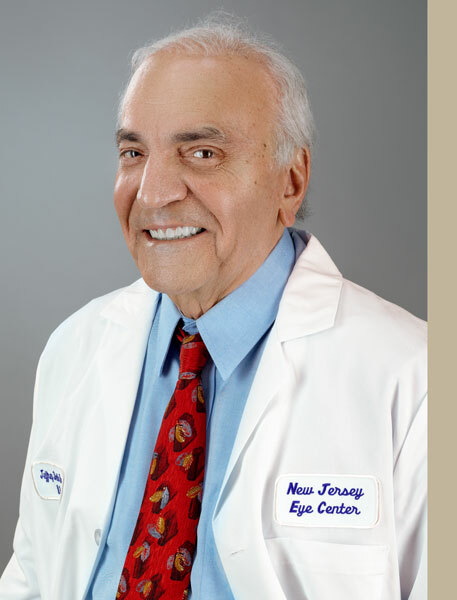 Founded by Ophthalmologist Dr. Joseph Dello Russo in 1967, the New Jersey Eye Center can cater for all your eye-care needs under one roof. Dr. Dello Russo brought together seven cataract surgery, glaucoma, retinal and diabetic vision treatment specialists when he pioneered the total eye care concept in 1970.
also boasts an optical dispensary where our licensed optician can fix you up with new glasses in under 20 minutes. Our eye center, certified by Medicare and AAAHC, is not only the first walk-in eye center in New Jersey, but in the Northeast. It has carried out 50,000 eye operations since its foundation in 1978. The New Jersey Eye Center works together with Medicare and all major insurances and Vision Plans.